Can you possibly add a setting to let spawn markers that we can choose the type. For traders maybe or other. Because sometimes without markers the map is just blank. It is just for cosmetics. Or maybe with your idea about tasks that will give markers about bandicamp..traders..hiddeout.. you already thaught about that. Also about the idea of holding a base for ourselfs, is it possible to add like a box that you have to put some supplies or toolbox for the base and people their to live. Edit: Sorry I can already add markers with spawnmarkers for traders and bandicamp. So my suggestion is not good I think. It is just because the random spawn system is great I asked about them. so yeah, the tradercamp already has a marker, let me know if that does not work for you. it would be possible to spawn bandit camp markers, but that would be against the main thought of the script, that the camps are hidden and you need to find them. but you can add markers in the bc spawner if you want of course, check the VD_TC_spawerRnd.sqf, there is some code you can copy and modify. There will be a crate where you can store your stuff in in the BC, but you can also move your Personal lootcrate there or a vehicle for example. Also you're right about the Bandicamp, it is better to not know where it spawns. DL these files, rename it to VD_Settings.sqf and VD_Functions.sqf (the DL files have a different version number) and replace the files in the script folder. this will allow you to customize the AI loadouts in detail. i have written this on my mobile without syntax highlighting, so i can not tell if i made mistakes yet. please send me a pic of every error you might get so i can fix it. else i will properly test the code towards the weekend. hence if you wait a little, a properly tested version will be published. Something to consider about markers like bandit and hideout is an option to place marker near the camp. Say no closer than 500 m in general area. 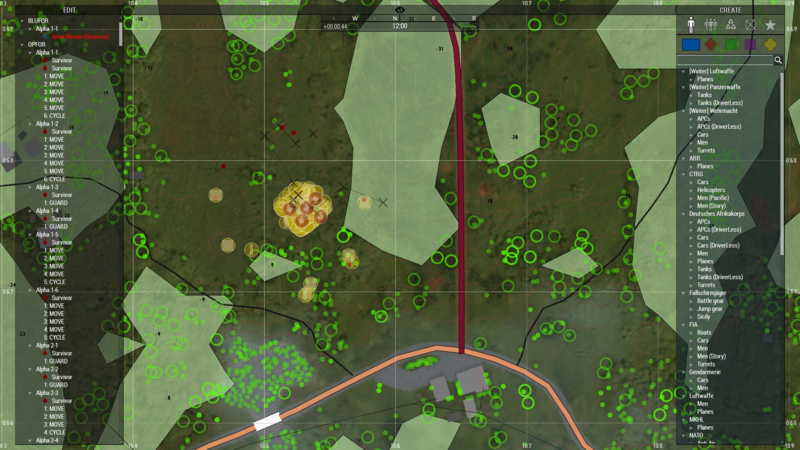 This would allow a player to search a general area vs the entire map like altis. That's a big search area. Or and you may have said this. 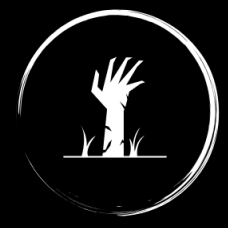 Is to have traders give tasks in areas of those camps to indirectly encourage players to be in those areas. JBOY Dog 1.4 is released. When you're ready, you can add AI controlled dogs to your spawned camps and spawned patrols. 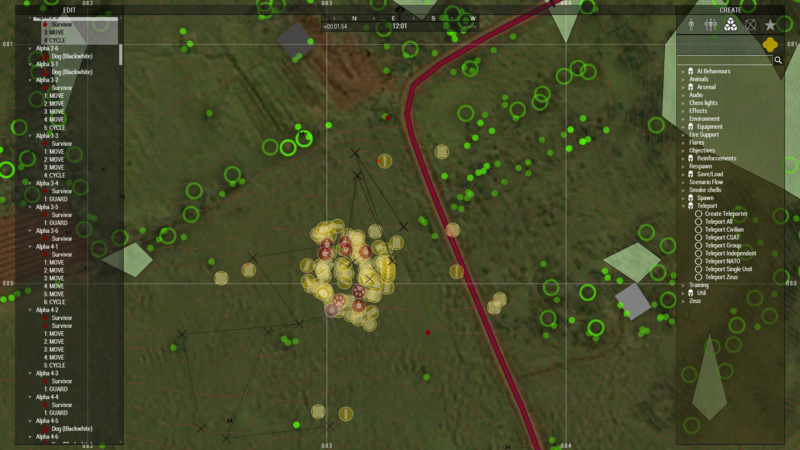 They will follow the AI on waypoints, and when detecting enemies they stop, growl, look in enemy direction. AI handler then commands dog(s) to attack and moves toward detected position. 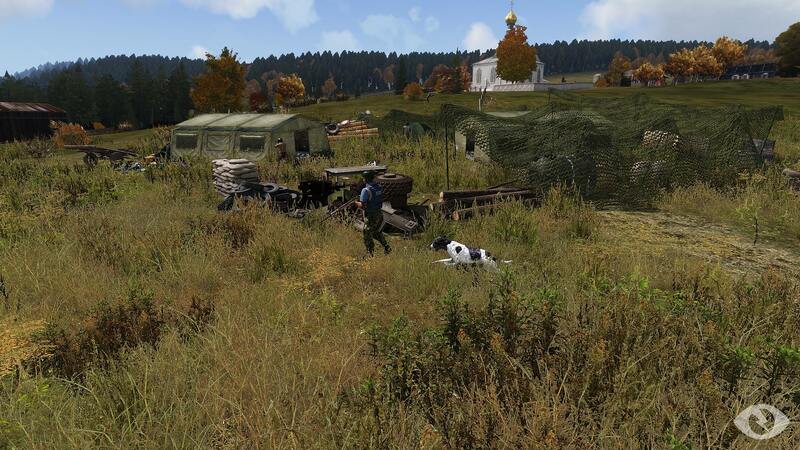 If enemies killed, AI resumes waypoints, and dogs resume following handlers. You can give an AI handler more than one dog if you want. alright i read through the code and in think i get how it works, thanks for the instructions in the init. 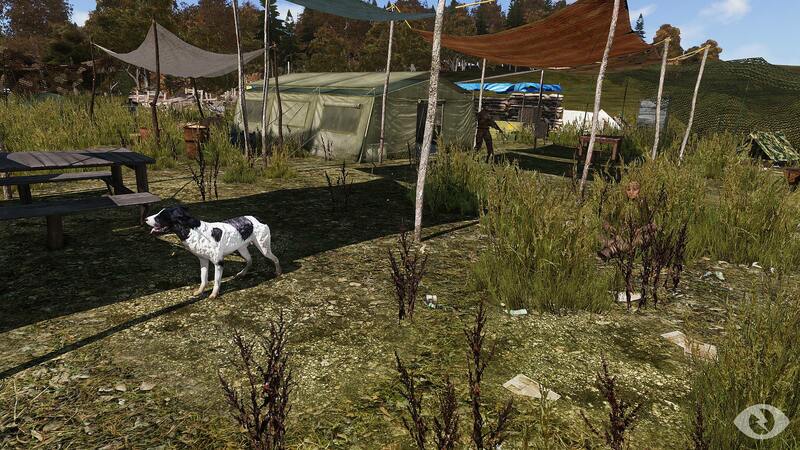 i ll probably add a chance for one or two patrolling AI dog handlers to spawn on each bandit camp and hideout. maybe also a chance for a stationary guy chilling in the camp with his dog. in my understanding the script would also work with a guard waypoint or none right? It will work, but in this case there will be a stationary handler with a dog in "heel" mode. The dog may turn in circles or act a little weird as the loop keeps telling dog to "moveTo <position in front of stationary ai handler>", and the AI's position is not changing. Try it and see. I'll think about handling this differently for a stationary AI. I guess if unitReady is true for AI, he is stationary. Or maybe I can check type of current waypoint, or speed of AI... Can't promise I will jump on this immediately though. Actually, I don't think I need to change any JBOY Dog code for a stationary AI. When spawning the dog for a stationary AI, just make the last line be to command dog to "Stay" or "Sit" instead of "Heel" and dog will hang out. This dog animations "Dog_Stop" and "Dog_Sit" are weird though, because he will start moving around a bit after awhile. Hopefully he won't stray too far. hmm i ll check it out. can you send a screenshot of the error message? there should be a # in front of a word/variable and then a line explaining the error, e.g. generic error, or error variable xyz not defined.. something like that. it may not have had enough time to load the uniform array for example. delete the two letters "de" at the very bottom of the code, they should not be there. i dint think that this is causing the issue but i just noticed it. as of next update, guard and patrol dogs will make your life harder. yeah i noticed weird fps too, the amount of sites spawned should not matter too much tho as i have tested with quite a lot of sites. it is something else i think. is the low fps persistent or just at start? btw i also think that i need to change the initialisation order. currently when having a lot of mods active, it may take too long to put together the arrays and the functions will access empty arrays. the initialisation order should be vd settings, vd Arrays, vd functions, vd init. i ll just move the execvm "....sqf" away from vd_init to the end of the previous sqf to ensure it only starts when the previous code is completed. (in case you want to change it yourselves). Further i have to look into lv1234s reported TC issue, it might be connected with the first issue. Its persistent, have testet it again wit only 5 sites for every category but not help really . before the last update i spawned all wath goes with the exact same mission and have by this a lot more fps . but have you placed a marker for the TC? if not it gets deleted indeed. Yeah its placed and would spawn at the marker . 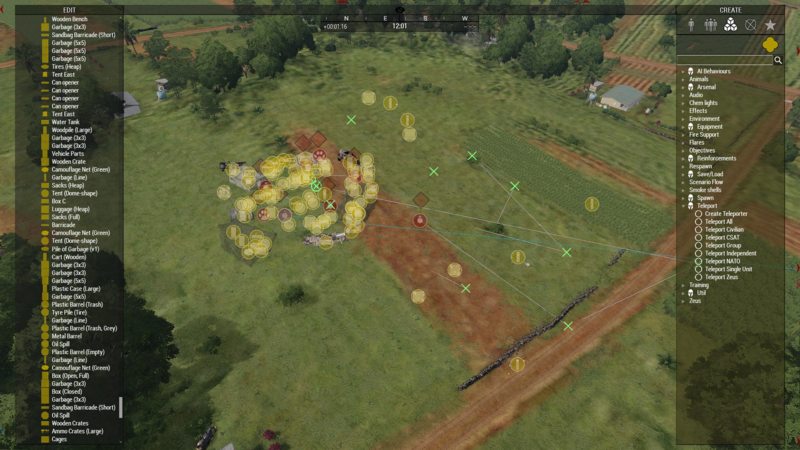 i fixed it (atleast in my testing) with IFA3 light and NIARMS all in one on as well as some other mods - i think its just the initialization order. doing some testing, fine tuning and code optimisation now. 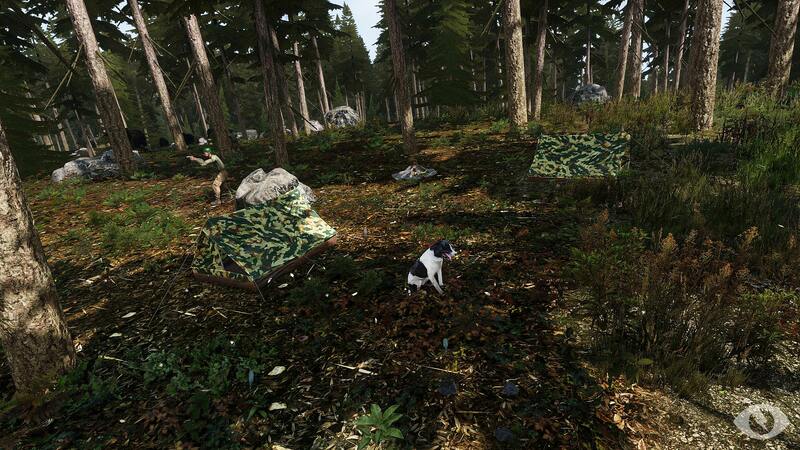 will also add the mines and chance for dogs to the hideouts.